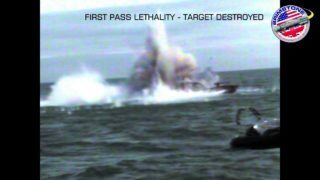 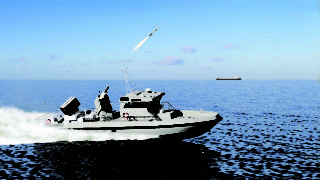 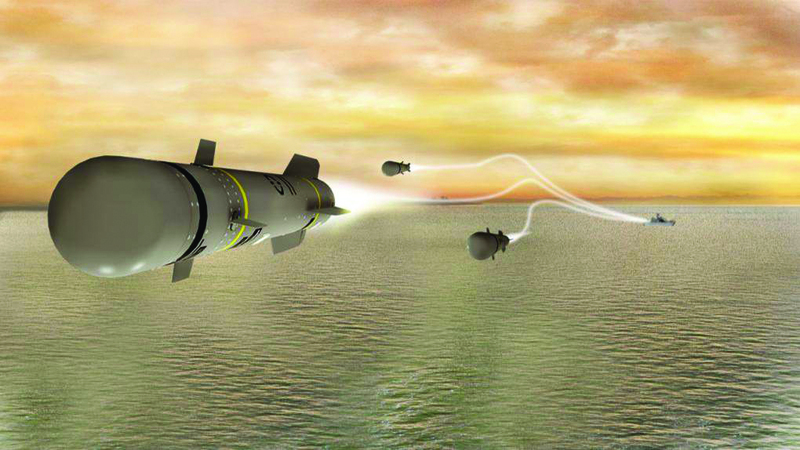 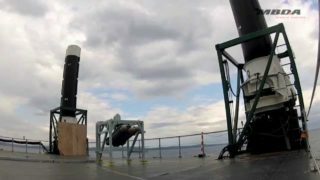 Brimstone Sea Spear provides a unique and unrivalled all weather, rapid anti-swarming FIAC capability weapon, offering the naval operator the option of engaging a wide range of target types, including fast moving individual targets in cluttered environments, in both direct and indirect fire modes. Brimstone Sea Spear is the latest member of the proven Brimstone Weapon System family; building upon the successful deployment of Brimstone into front line operations with the RAF. 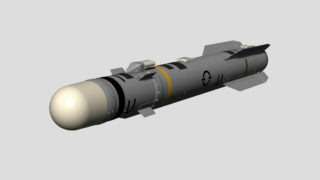 Operationally deployed in the Afghanistan and Libya conflicts, Brimstone has proved to be the weapon of choice with its unique ability to perform both surgical strikes and salvo engagements in time critical missions with a true day/night capability. 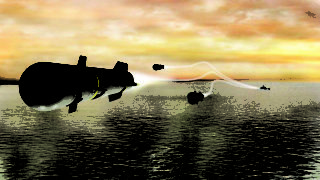 Brimstone Sea Spear has been designed to be modular and can be integrated to a wide variety of vessel types/classes.